It can be extraordinarily difficult to convince someone to take action to protect something which has no bearing on their lives. Now, for those reading this newsletter or course it is painfully obvious that healthy river ecosystems impact our day to day lives in innumerable ways. However, for those less involved in river life, these beautiful waterways often quietly stream by without garnering even a moment’s thought. Sadly, when the time comes to protect these same waterways, advocates for river protection first must expend considerable energy to convince an audience of “why” before addressing the ”how.” When the Petawawa River, a major tributary of the Ottawa River, was threatened by the Big Eddy hydroelectric project, the local paddling community immediately began efforts to eliminate the “why” question and make sure that this river was really being used and valued. Initial rumours and conversations about the Big Eddy hydro project began back in 2008. Details were hard to come by, but everyone in the paddling community knew that this was not good news. 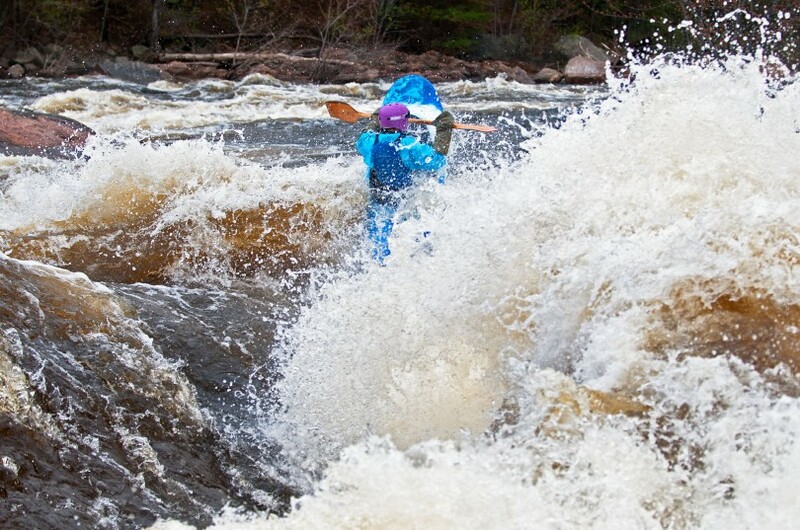 You see, the Petawawa River is one of the country’s best whitewater destinations. It has been the training ground of multiple Olympic and national calibre athletes; it is home to the current national champion team in whitewater rafting; and it once even hosted the freestyle kayaking world championships. 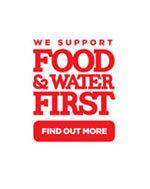 Surely, that proud pedigree alone would be enough to make the case for river protection? Sadly, not even close. Despite this history of recreational paddling the fact remains that whitewater paddlers are a very small demographic in the grand scheme of things. There was a small local club. There were a few people that might paddle the river from time to time, but unless you were local, the odds are you would paddle the much larger, much busier rapids of the Rocher Fendu section of the Ottawa River. This was all about to change. 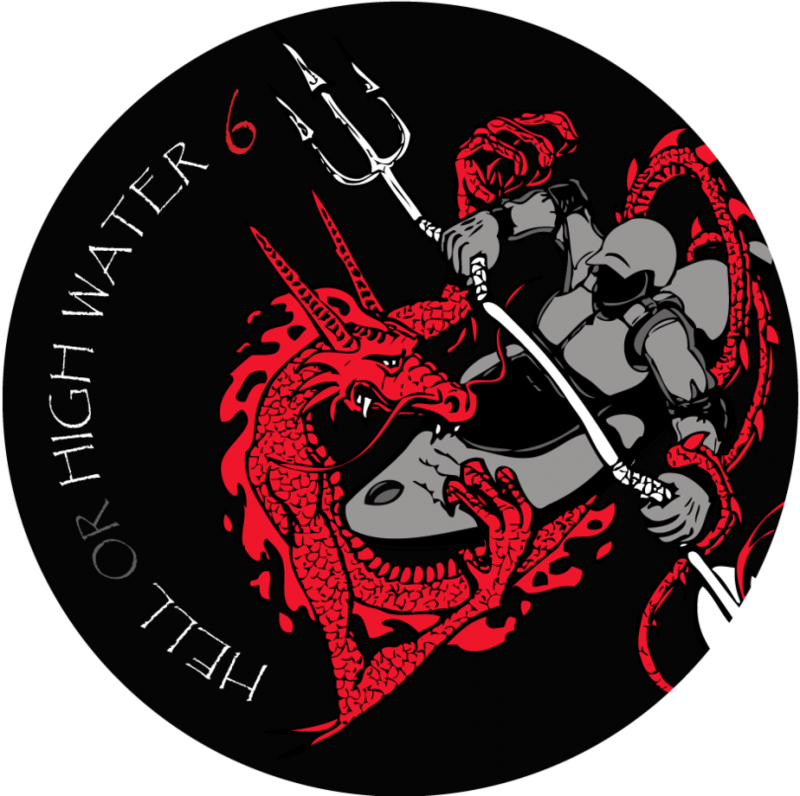 In 2009, as a means to both increase awareness of the Petawawa as a paddling destination, and demonstrate to area residents just what a gem flows through their backyards, Hell Or High Water Weekend (HOHW) was born. A small event, the first year wildly exceeded expectations with just over 50 paddlers taking to the rapids, and the next year, close to 100. Year three saw over 300 paddlers, many of whom were entirely new to whitewater taking to the river in a unique guided rafting race format. Year four had more than 500 paddlers with the introduction of dragon boat races on the Ottawa. In year five we cracked 1000 paddlers and the event had become the largest whitewater race in the entire country and among the largest in the world. Proudly, a large portion of these participants are local; the event was designed to get local people onto the water and it does so in spades. Hell Or High Water now features prominently in the tourism and recreation branding for the Town of Petawawa. The event is a major economic driver in an off-peak tourism season, with an estimated economic impact in excess of $150,000. Hotel rooms are sold out. Restaurants are busy. Boats line the streets, and crowds of people line the river banks and walking trails along the whitewater race course. All of this is made possible by a free-flowing river, and the people in this community recognize that fact. Although not the primary focus of the event, through sponsorships, donations and weekend activities Hell or High Water has raised more than $40,000 for community, environmental and recreation-focused causes and charities; Whitewater Ontario among them. Recognizing the important work being led by the Ontario Rivers Alliance to ensure healthy river ecosystems in this province, Hell or High Water has on multiple occasions requested that a portion of the money raised through the events be provided to the ORA through Whitewater Ontario’s River Advocacy Committee. c) we created a record of high levels of recreational use at a wide range of flows. This recreational use must be provided for by the hydro developer. Recreational paddlers are a stakeholder community, and navigable waterways are afforded some level of protection by law. In fact, paddlers are one of the few stakeholder groups that are given this level of attention. Over the past six years, both Whitewater Ontario and the local club, the Petawawa River Rats, have been actively working to demonstrate the value of the Petawawa River as a recreational resource. Hundreds of letters, petitions, meetings and email exchanges between the developer and the paddling community were documented through the Environmental Report. The ongoing – and ever increasing – use of the river as a recreational asset at a wide range of flows demonstrated the absolute need to ensure it remained navigable for major portions of the year. In addition, to accommodate the user community the developer would have been asked to provide a substantial amount of “full flow” releases in compensation. Each of these releases would have a serious impact on the already thin profit margins of the project. If this community was going to lose its river, it wasn’t going to give up without a fight. In the late fall of 2013, one of the critical, federal landowners in the project site, Garrison Petawawa informed the developer that the licencing agreement between the two parties is to be terminated. A statement from Xeneca now indicates that the project is on hold indefinitely. Note: Ontario Rivers Alliance is very grateful for the ongoing support that the Hell or High Water Event and Whitewater Ontario have provided! Attending their 2014 Hell or High Water event was an amazing experience, and it demonstrated clearly why it has raised such an awareness of the importance of a free-flowing river to the Town of Petawawa!